We were founded in the greater Denver area by a team of experts with decades of collective (broad/diverse) experience in data center architecture and software design. Our leadership team strives to bring innovation, simplicity, and change to all aspects of business, both within and outside of our organization. 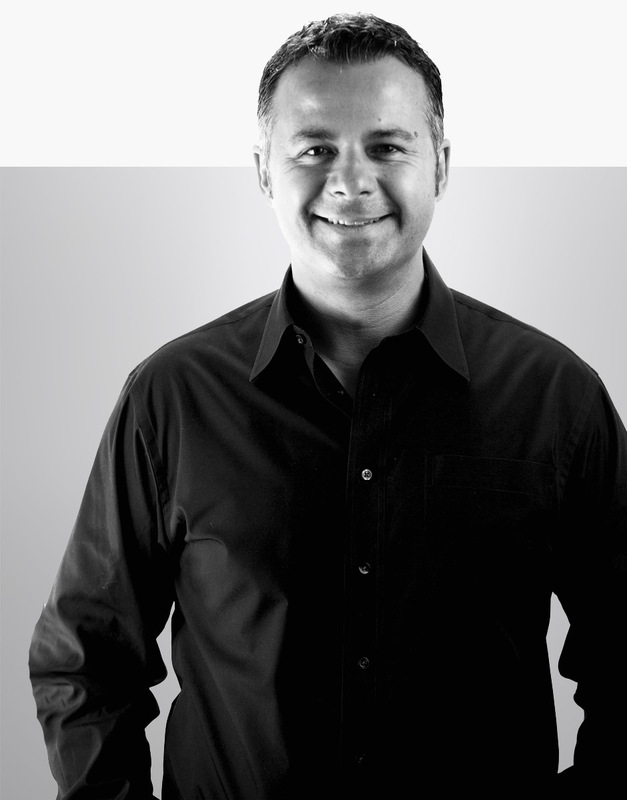 Sumit is a storage industry veteran with over 20 years of experience. Sumit has been focused on defining the technology roadmaps for key industry leaders including SandForce, LSI, and Toshiba. Sumit has a long history with bringing successful products to market with numerous teams and large-scale organizations. 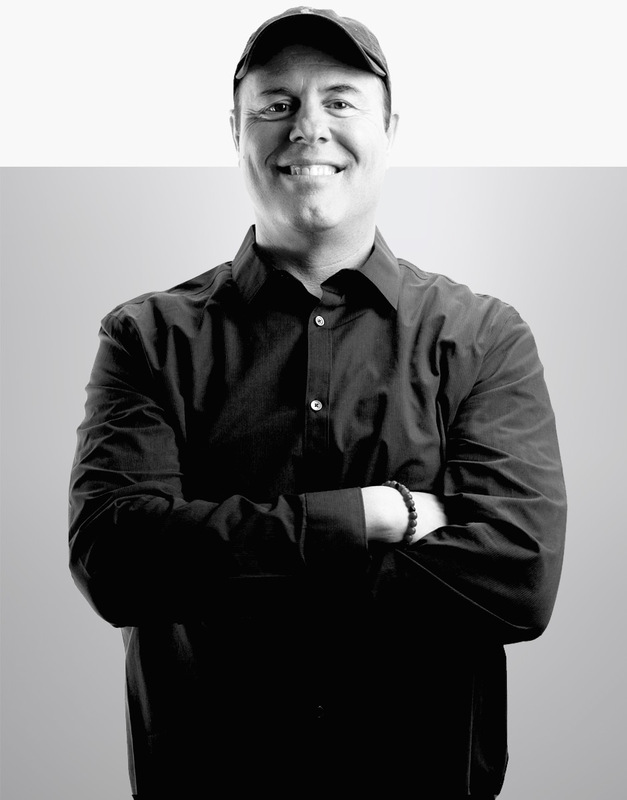 Bryan brings 17 years of experience in product development and corporate strategy. 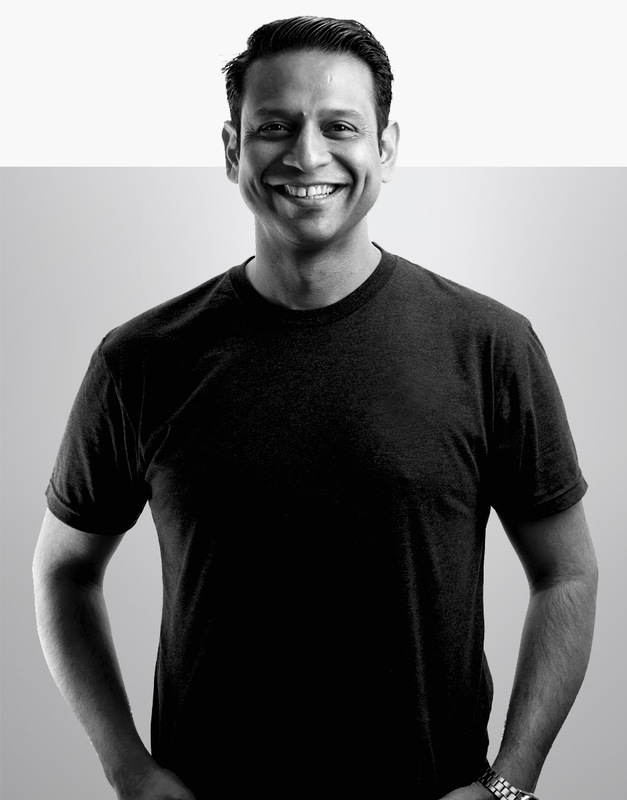 He has built highly accomplished, technical teams and driven product commercialization while partnering with the nation’s best VC and private equity firms. 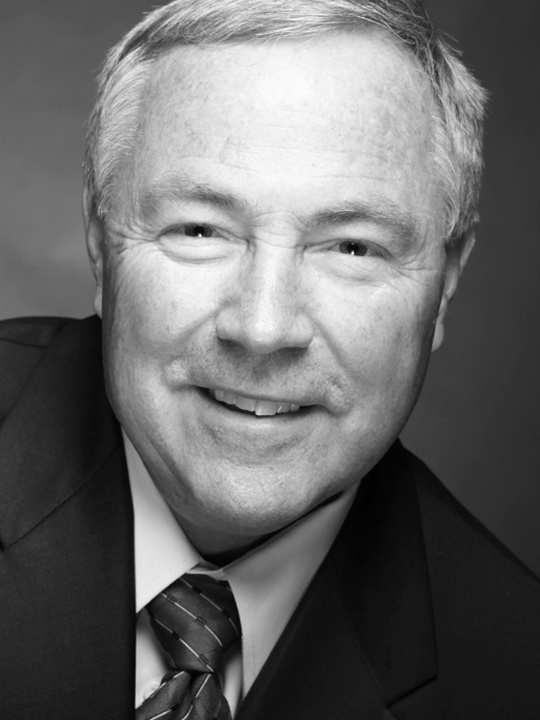 He has experience with high-profile strategic partnerships and joint ventures across various industries. 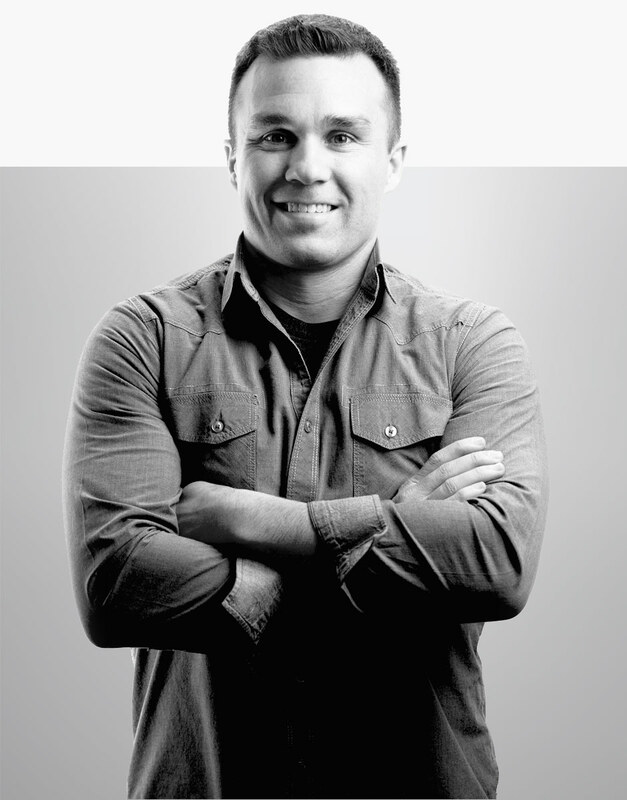 Bryan also co-founded Sundrop Fuels, backed by KPCB and Oak Investment Partners. 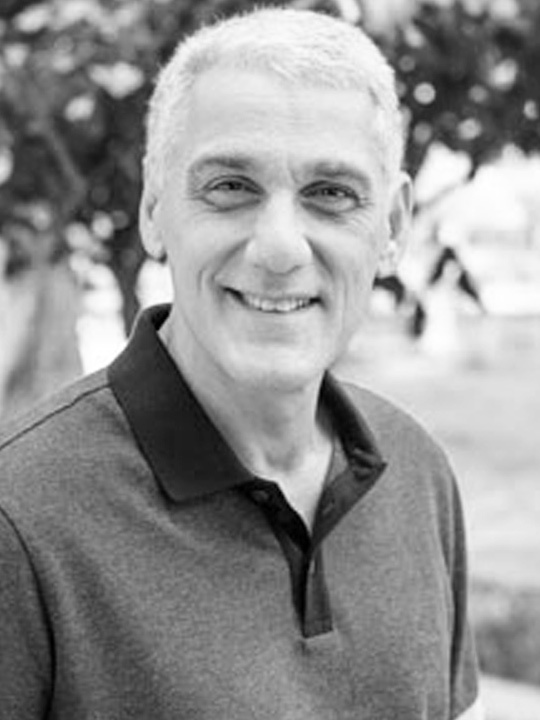 Scott has 29 years experience in networking, storage, high availability clustering software. He has worked extensively on network and storage protocol/device drivers and kernel. 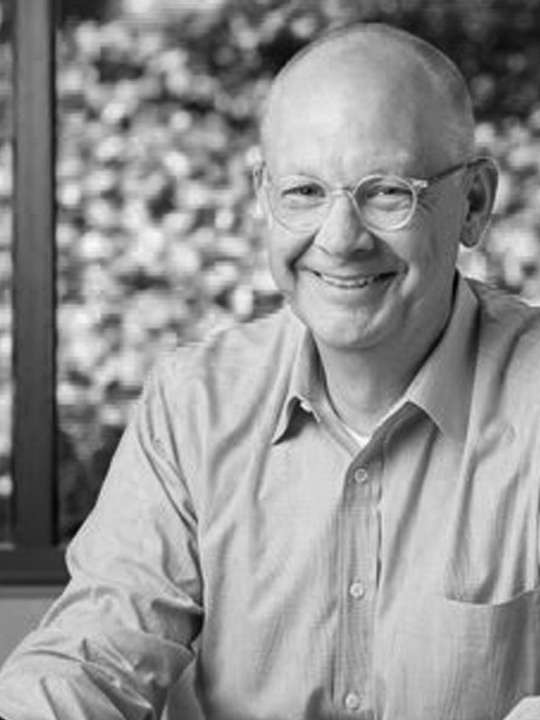 He has served as individual contributor, lead developer, team leader, and manager at companies such as Data General, IBM, Motorola, Intertel/Mitel, Sanmina, and many startups. 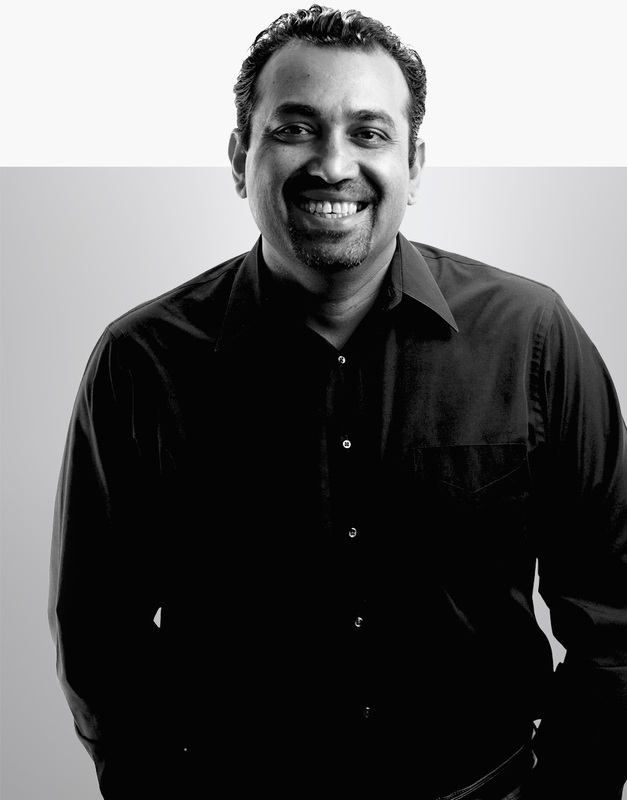 Sandeep brings nearly 17 years of experience in the electronics hardware industry. He currently manages supply chain and procurement strategies for SemiCORE Corporation and is actively involved in the NAND market. He previously worked at PNY Technologies. 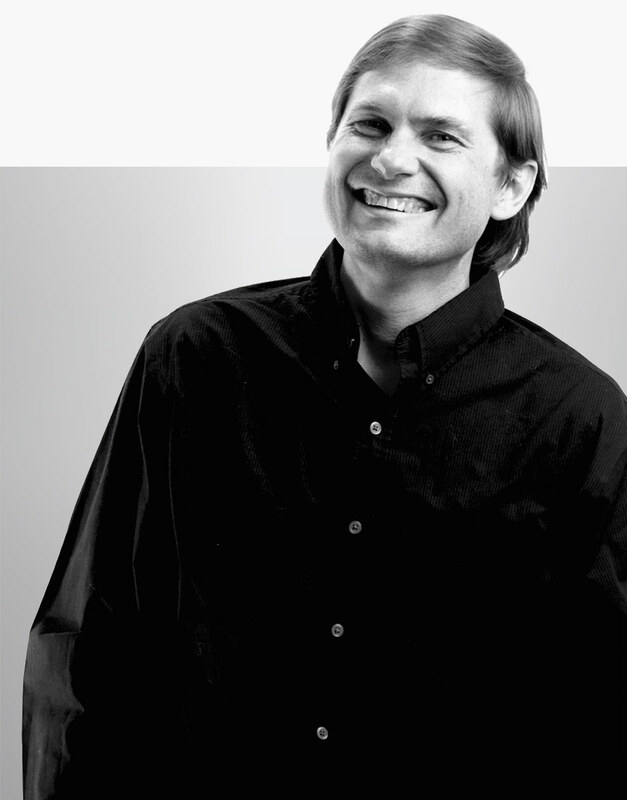 Marius is an industry veteran and evangelist of mission-critical, flash-centric solutions. He has 19 years of experience in sales management, business development, and marketing roles in technology and the storage industry. 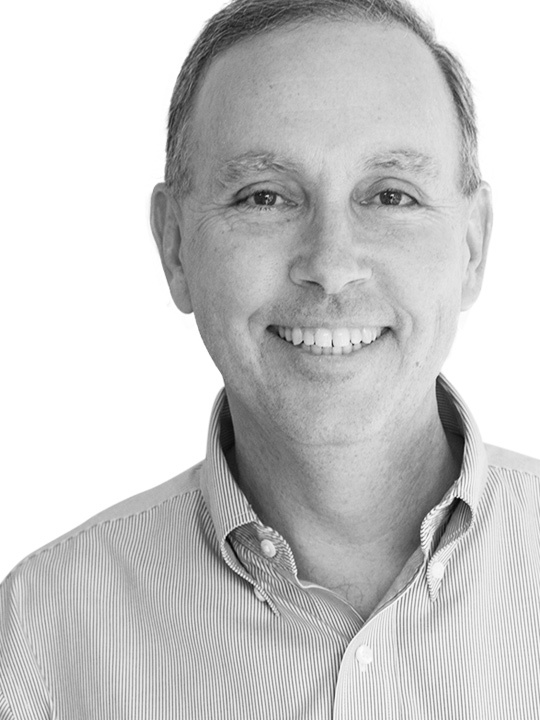 Marius served in leadership roles at industry powerhouses Sandisk, Fusion-io, and early Flash pioneer Bitmicro Networks. Phillip started his software career in 1994 and helped build a product line that excelled his first company to successful IPO in 1999. He previously worked at Network Photonics and Atrato. 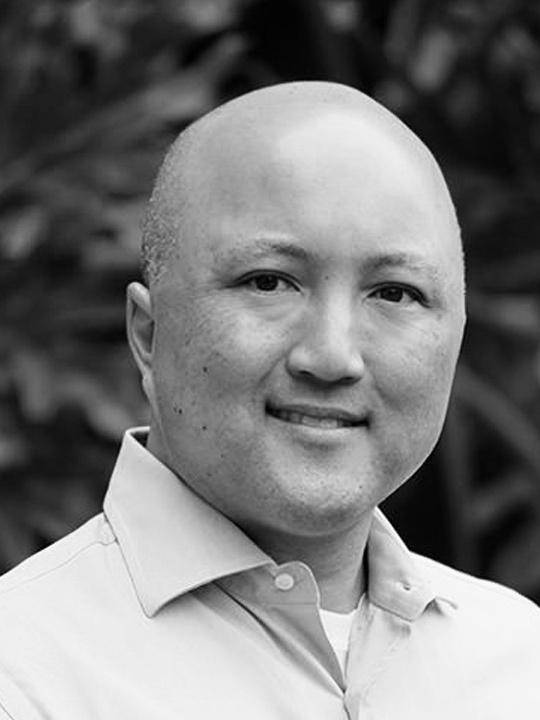 Since joining Liqid, he has contributed to product architecture, software implementation, and team management and has contributed to Liqid from all sides of the continuous hardware/software spectrum. 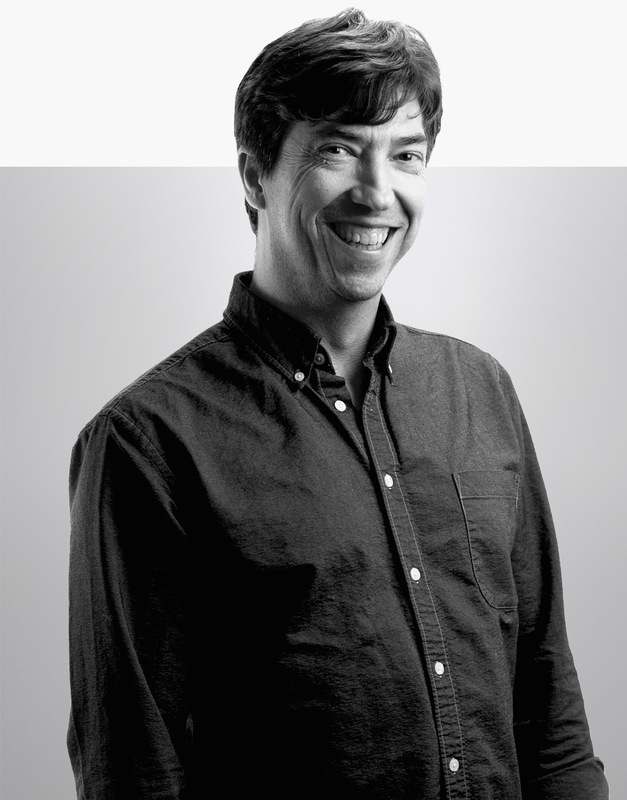 Chris is responsible for architecting cutting-edge enterprise class storage appliances, all phases of hardware design and development, and building a strong nimble team of hardware, mechanical engineers, and support team. With over 20 years of experience working for companies like SCI-Sanmina/Newisys and L3 Communications, Chris has a broad knowledge of the computing and storage industry. With a broad range of expertise, our Board of Advisors includes some of technology's leading luminaries. Our team is comprised of individuals with diverse backgrounds and skill sets. Each member makes up our backbone, contributing to why we are leaders in composable infrastructure technology and how we deliver continuous innovation to the data center sector. We are fortunate to be technology partners with some of world's leading IT organizations. These key relationships aid in bringing our ideas to fruition, allowing us to tremendously impact the digital world.